CMRLS News: Greetings from the Reservoir Library! Greetings from the Reservoir Library! Well, the holidays are behind us as we hurry on into the New Year of 2019! We hope that all our patrons have had a great and happy holiday season. The librarians and our pet goldfish are back at work and ready to serve the public! We are ready to make 2019 the best year at the Rez! Need a date for Valentine’s Day? Come by the Reservoir Library during the month of February to be set up on a blind date with some great literature! 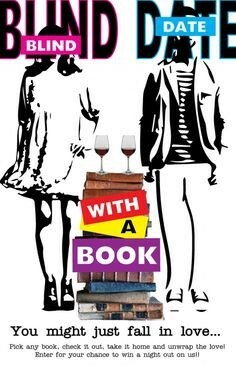 We will have the books wrapped in paper so that it can truly be a blind date. Remember no peeking! The Reservoir library will be closed on February 8th for staff development day. We will resume normal hours of operation February 11th at 10am. Thank you for being supportive of all our libraries in the CMRLS organization! The library will also be closed Monday, February 18th in observance of Presidents Day; normal business hours will resume Tuesday, February 19th at 10am. We hope that all our patrons have a happy and safe holiday. We look forward to returning to serve our patrons after a break. Are you a trivia master who is looking for a good challenge? Are you new to the entire game of trivia and are looking to get started? Come to Mugshots of Flowood Tuesday, February 19th at 6:30 pm for another exciting night of trivia! Patrons of all ages are welcome to attend. Mugshots gift cards will be awarded as prizes to the winners and mugshots will provide free chips and Rotel dip for all patrons with a library voucher which can be picked up before at either library location or can be found on the tables during trivia night. Trivia night is brought to you by the G. Chastaine Flynt Memorial Library, the Northwest Point Reservoir Library, and the great staff of Mugshots of Flowood. We look forward to seeing you there! February is the month of love here at the Northwest Point Reservoir Library, Library Lover’s Month that is! Come by the Reservoir Library during February to enter your name and why you love the Reservoir Library in our Library Lover’s Month drawing. The Winner will be drawn on Friday, March 1st for two $20 gift cards at Mississippi Legends Grill. Just perfect for a late Valentine’s Day date. For the month of February, the High Noon Book Club will be reading the book The Rising Tide: The Great Mississippi Flood of 1927 and How it Changed America which is written by John M Barry. 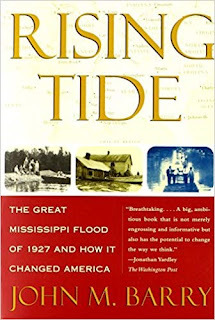 This book tells about the history of the Great Flood of 1927 when the river overflowed its banks after a time of too much rain and the result was one of the worst floods in American history. The last book that the High Noon Book Club read was titled Dispatches from Pluto written by Richard Grant. The entire book club really liked the book and would recommend it to anyone who is wanting to read about Mississippi written from the perspective of an outsider. The Book club will meet on February 21st 12pm to 1pm at the Northwest Point Reservoir Library. All patrons are welcome to attend and bring a brown-bagged lunch of their choice. Deserts will be provided but patrons are also welcome to bring something with them if they would like. The next book for the month of April will be voted on towards the end of the book club meeting. All suggestions are welcome and greatly appreciated. We will see you there for an hour of good food, good literature, and good friends! Join us at the Rez on February 14th for a special Valentine’s Day showing of the movie “Valentine’s Day”!!! Valentine’s Day tells the story of various people and how they spend the holiday of love whether it is with their loved ones or searching for that special someone who got away. Free popcorn will be provided while supplies last courtesy of the Popcorn Palace in Flowood. The movie will primer at 11 a.m. in the morning. We look forward to seeing you and your date there! 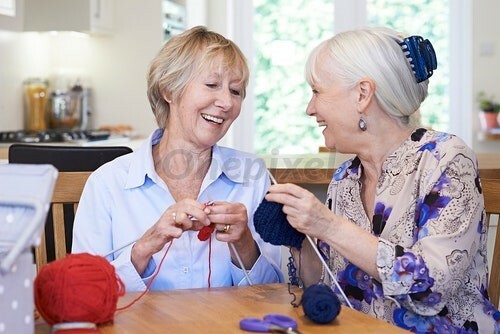 Are you a master knitter looking to share your knowledge of knitting with others? Are you new to the entire hobby of knitting and looking for more knowledgeable people to show you some pointers? Join our lose knitters every Tuesday of the month or a whole two hours of knitting and sewing. Everyone is encouraged to bring their own projects to work on. This month the group will meet on the 5, 12, 19th and the 26th. The group will meet from 1 to 3 in the afternoon. We hope to see you there. Well, Uno is back from his New Year’s Eve Party! All the holidays have been great for Uno and his family. 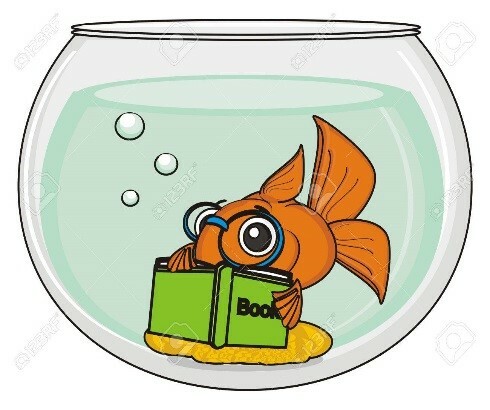 Like the rest of the library staff, he is back from his holidays of rest and relaxation and is ready to get back to helping the staff at the Northwest Point Reservoir Library serve the public and seeing the children as they come to visit the library. While taking one of his bubble blowing breaks Uno and I got to talking about the holidays of the month of February and we realized that Valentine’s day was fast approaching. Uno told me that his plans for Valentine’s day are to go out into the Reservoir to see his friends as they all go out to eat. Uno wants to wish all his friends a happy Valentine’s Day and a happy Library Lover’s Month. We hope that all our patrons have a happy Valentine’s Day filled with love! We want to thank all our supporters both here at home and abroad for their continued support using our books, computers, printing services, and various other services. 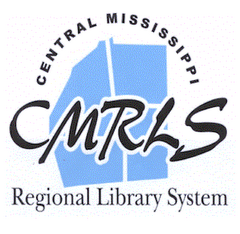 We hope that you will continue to support all our libraries year-round as we bring better services to all our patrons through the Central Mississippi region and beyond! Black History Celebration at the Brandon Library! Rom-Com Trivia at the Brandon Library!